Here are a few links to some articles I enjoyed around the web this week. Mix & Match Your Kitchen Cabinet Styles on Houzz. Easy Kitchen Updates on House Beautiful. Top 10 Trends from the 2011 NKBA Design Competition. 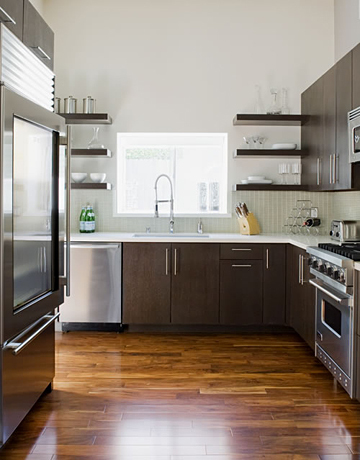 Three Things You Should Know About Dark Cabinets from Kelly's Kitchen Sync. How to Choose Kitchen Cabinetry to Match Your Lifestyle from Ceramic Creations. 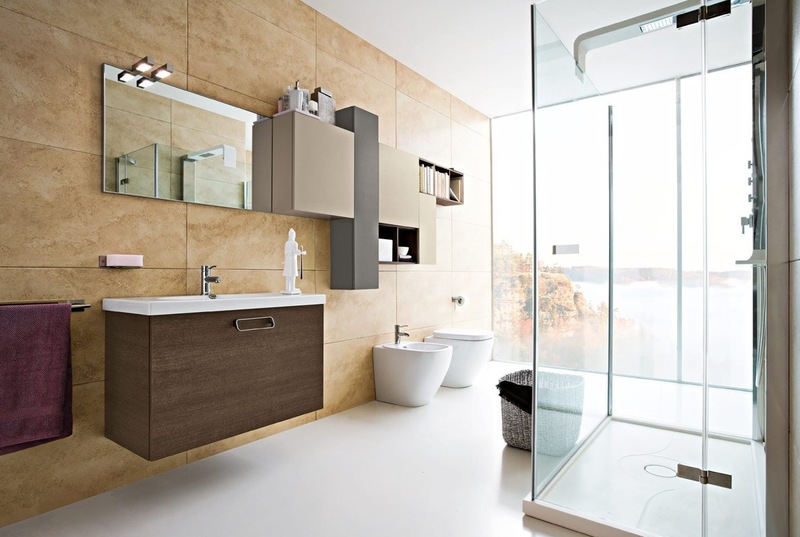 50 Modern Bathrooms from Home-Designing. You all know how I love agates! Check out this post on Studio Ten 25.... Adoring Agates.